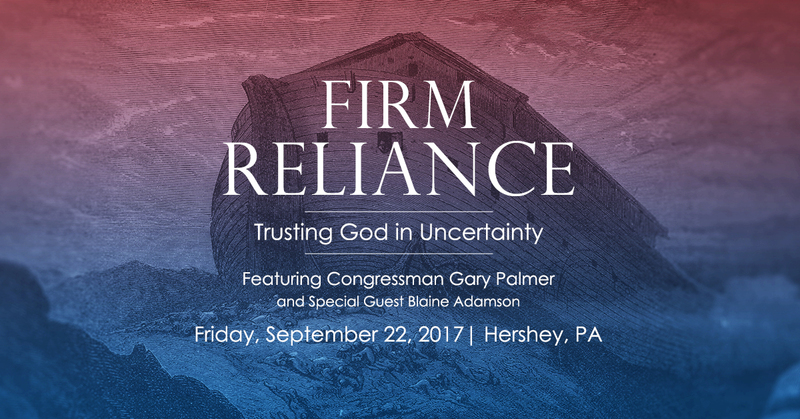 Pennsylvania Family Institute is pleased to announce our Friends of the Family dinner banquet featuring Congressman Gary Palmer along with special guest Blaine Adamson. Rep. Gary Palmer was playing shortstop on the practice field for the annual Congressional charity baseball game earlier this summer when he heard the first of many rifle shots ring out. He was standing just 20 or 30 feet from the gunman, he yelled “That’s gunfire!” and then saw his colleague, Rep. Steve Scalise, playing second base, shot and critically wounded by the assailant’s bullet. 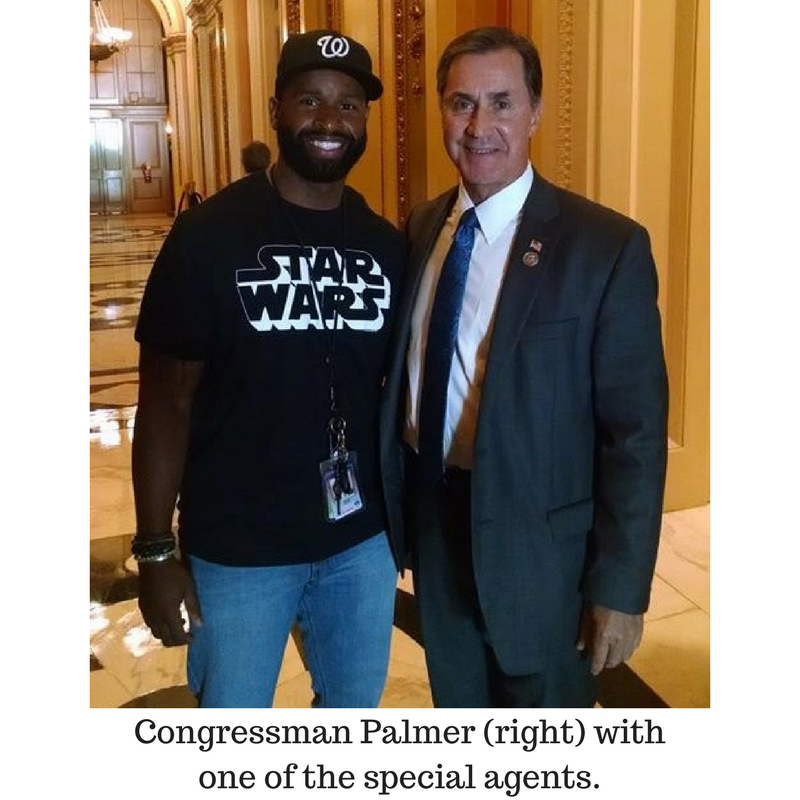 If not for the heroic efforts of two special agents, Rep. Palmer and all his colleagues would likely have all met their demise at the hands of the hate-filled gunman. Congressman Palmer represents the 6th district of Alabama in the US House of Representatives, and is recognized as one of the most conservative, pro-family members of Congress. He is the first member of his family to attend college, where he played for the Alabama Crimson Tide as a walk-on under legendary football Coach Bear Bryant. He is the founder and former CEO of the Alabama Family Alliance (sister organization to the Pennsylvania Family Institute), and is a recognized national leader in proposing and advancing policies that benefit families, promote free markets, protect life, and build a better society. Michael Geer, President of Pennsylvania Family Institute, has known Congressman Gary Palmer for more than 25 years as a friend and former colleague. Michael spoke with him about this recent harrowing incident, and he has quite a story to tell. And Michael knows you and all who attend will be encouraged and inspired by his remarks. Blaine Adamson is the owner of Hands On Originals, a Kentucky t-shirt printing and design business who is being prosecuted simply for operating his business in accordance with his Christian faith. 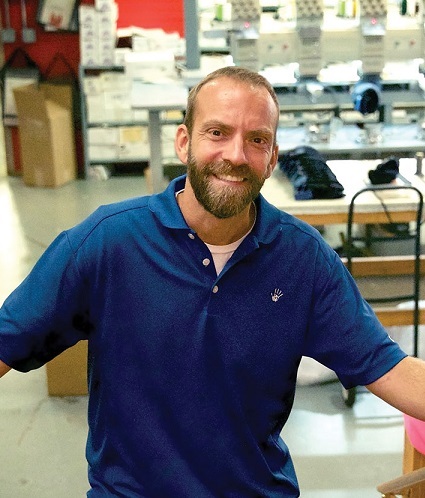 His decision to refer a potential customer to another printing business – because the message requested violated his faith and convictions, landed him in court and cost his business more than a million dollars. His firm reliance on God in the face of persecution is absolutely hope-filled and amazing. Call 717-545-0600 or click here for reservations. Special Offer – Complimentary tickets for your pastor and their spouse/guest with any two paid ticket reservation. To redeem this offer, please call us at 717-545-0600 or email Carolyn at cokum@pafamily.org.